Machine Gun Kelly responds to Eminem dissing him on Kamikaze with a brand new track titled “Rap Devil“. In case you are still catching up, MGK is one of the artists Em dissed on his latest album Kamikaze. It was a result of Machine Gun Kelly commenting on Eminem’s daughter Hailie a few years ago which he definitely took offence to as she was just 16 years old at the time. MGK has now dropped a reply where he’s going straight at Shady, accusing him of being “sober & bored” and trying to sabotage his career by calling Diddy, among other things. Listen to it below. 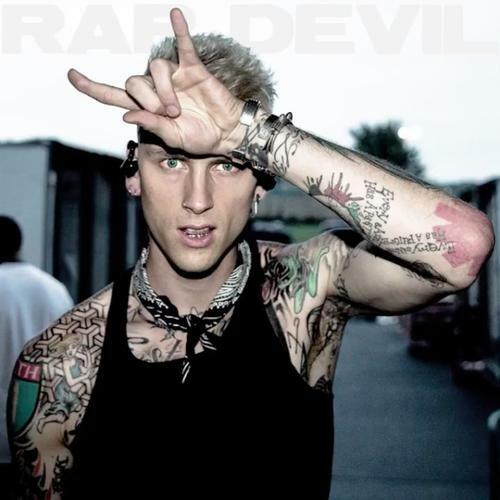 Download Machine Gun Kelly Rap Devil (Eminem Diss) Mp3 below.